Many girls like me have an interest in buying and wearing new clothes. We love to wear different and trendy dresses daily. Our special love is for good-looking clothes and every other dress tempts us. Let’s not get biased, many boys are also there who love a wardrobe full of trendy clothes. Being impulsive shoppers by nature, we spend a lot on clothes and not wearing them. But the question is what is a shopaholic to do with an overflowing cupboard? Frankly telling, fashion changes more than the season in one year. You could throw yours out of fashion clothes or old clothes away in your cleaning cycle or give it to a needy person. But, I hate that when I throw them. It feels wasteful. If you’re like me, who shops dresses, jewelry, and shoes online every couple of days, but wear them twice or thrice or not wearing half the things you buy then you are at very right place. There are many websites and apps where you can sell your used clothes online and get cash for clothes. Here is the list of best websites to sell your pre-owned clothes online that too on a reasonable price. Get cash for clothes from these websites. My personal favorites are Elanic and Etashee but all the websites listed here are best in their respective way. So, choose your website to sell your used clothes online and make money. Elanic is a great place to sell your clothes at a good price. It is very easy to use and has a great way to communicate with the buyer. You can chat with them and fix the bid at your own conditions. Elanic charge its commission on the price you set for sale. If you want to reduce space in your Almira, and have no idea about what to do with stuff which no more in use but is not even worth throwing away, this is the best solution of your problems. I personally used this website to sell my clothes online. This is the place where you can also sell your used clothes. 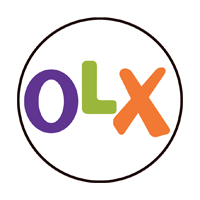 Olx is India’s one of the best sites to sell used items online. It is a free local classifieds site for all the products from cars to clothes. You can sell used clothes online in good condition here at a reasonable price. This website gives you a platform to reach your nearby customer to sell your clothes. You can also buy designer clothes at a cheap rate on this website. Etashee is like the OLX of fashion where you can sell used clothes online at a reasonable price. This website focuses only on fashion items, consequently reaching out to a wider targeted and niche audience. This website can solve the common problem of closet overflow. You can buy new as well as pre-owned fashion for women and men and also sell pre-owned clothes here. Spoyl is a good online marketplace for buying and selling secondhand stuff locally. 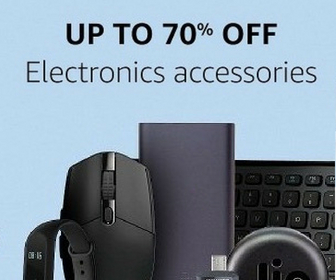 It lets you trade anything and sell it online. You can sell anything from fashion, beauty products, baby and kids stuff, tickets, and vouchers, gifting items, books, furniture to home decor goods and alike. It lets you negotiate with people around you, chat with sellers/buyers within the app itself and close the deal. Refashioner gives you a platform to sell goods from garments, footwear, bags, accessories and other items of clothing. It is one of the best places to sell your designer clothes and get a reasonable price for that. There are clothes from many models, business women and others on this website if you want to buy any. 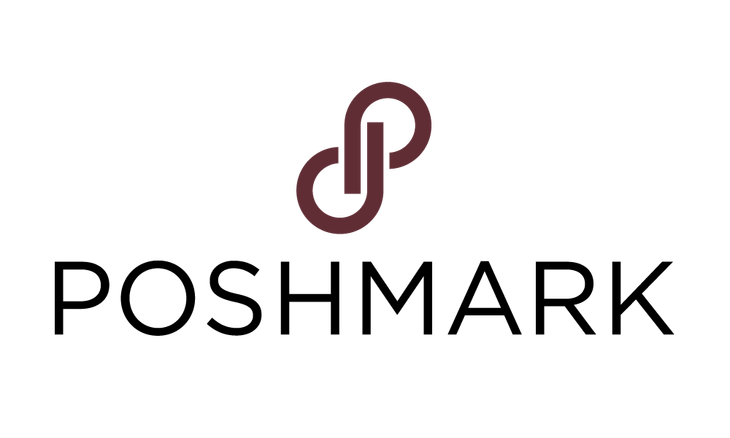 Poshmark is one of the largest social commerce marketplaces for fashion. You can buy, sell and share your personal style on this platform. You can make your own social profile or follow other fashion enthusiasts here and adore their fashion styles. You can list items for sale on Poshmark and share images of the products. How to sell used clothes online? You can create an account on any of the best online websites that let you sell used clothes. After creating an account, click the pictures of your clothes and upload them with details on the website and start selling used clothes online. All these websites listed in this article work well and you can easily get buyers for your used clothes that you no longer want to wear. If you know any similar website that should be on this list, let us know in comments.